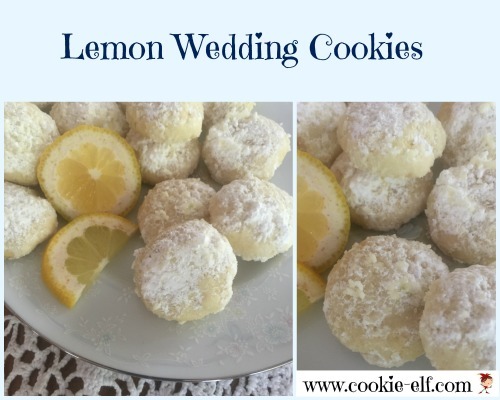 [Cookie Elf File #194] Lemon Wedding Cookies: Light and Sweet, Not Just for Weddings! Perfect with iced tea and lemonade: Lemon Wedding Cookies are light, sweet, tangy – and call for just 7 ingredients. Enjoy! It’s picnic season! Picnic backpacks, portable picnic coolers, cheese boards and wine thermoses to go – today’s gear is not like your grandma’s picnic sets. See the latest so you’re ready to eat out – outside. Take a look. Lemon Wedding Cookies are a light, tangy variation of traditional Mexican Wedding Cake Cookies. The more traditional and much-loved Mexican variety makes regular appearances on holiday cookie trays – maybe even yours – with names like “Snowballs” or “Russian Tea Cakes.” But this lemony, lighter version is a refreshing departure during the spring and summer. 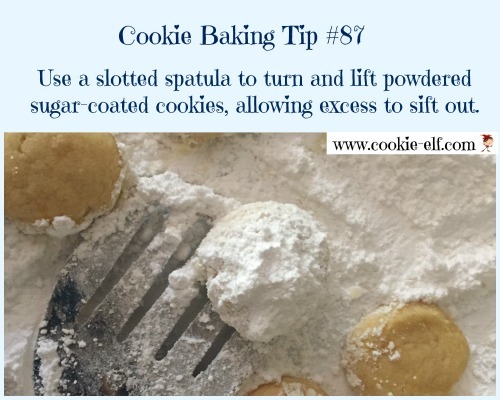 You can bake them for weddings (of course) and bridal or baby showers. Or perhaps just make them whenever you get the urge, so you don’t have to wait until once a year to indulge. 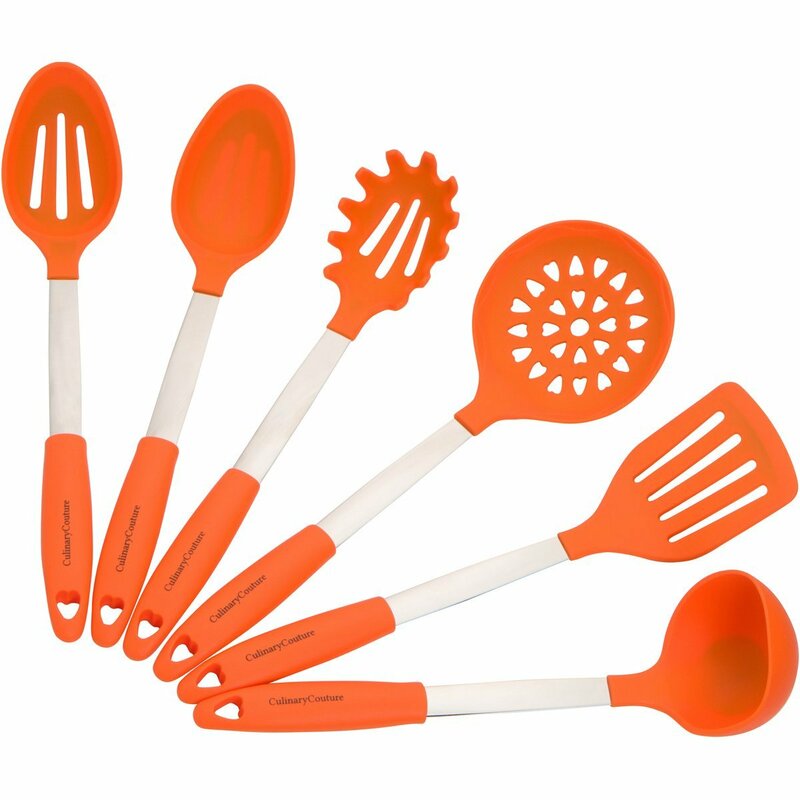 Spoiler: they’re perfect with iced tea or lemonade! 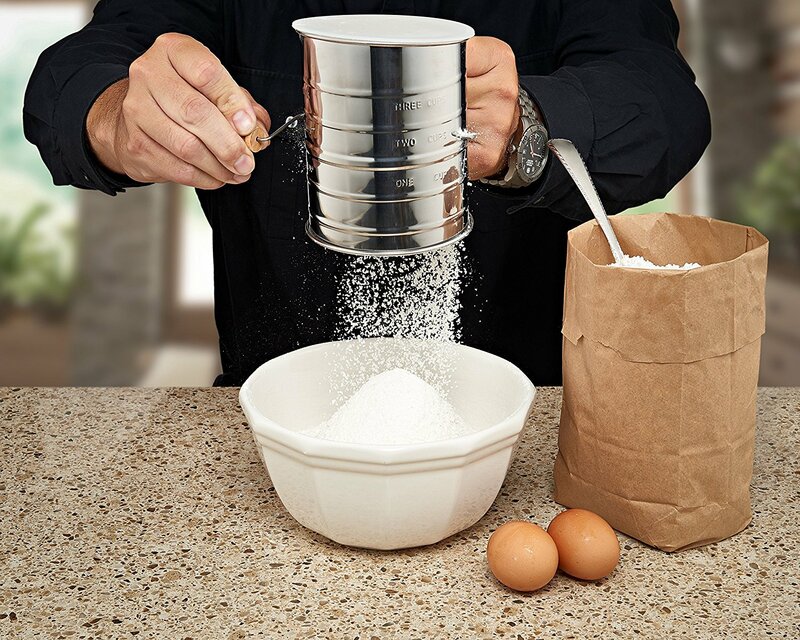 Get the full recipe for Lemon Wedding Cookies … and check out all kinds of lemon cookie recipes on our Lemon Cookies Pinterest Board. 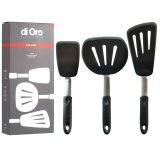 Slotted spoons, slotted spatulas, sifters: lift and sift more simply. Funfetti Sugar Cookies: Just 5 Ingredients!